Eurorack Barcelona is an organization that unites the synth manufacturers based in Barcelona and its surroundings: Befaco, Endorphin.es, Patching Panda, Olitronik, Winter Modular, Plankton Electronics, Grau Modular and Transient Modules. This initiative was born within Hangar.org, headquarters of Befaco, where every Thursday the doors are open to people interested in these devices and as a result of these meetings, new brands were created, to which were added others developed in parallel. To shape this unique movement, we decided to take Eurorack Barcelona forward, which allows us to strengthen ties and make known this movement that we are passionate about. Befaco is an Eurorack manufacturer that also offers DIY kits, organize workshops and release their designs under creative commons license. You sure heard of Endorphin.es because of glorious Furthrrrr Generator. They manufacture Eurorack synthesizer modules and systems using hybrid analog synthesis with modern up to date digital DSP technologies. Transient Modules is a compact eurorack modules manufacturer. Their range of modules is also available as DIY kits. 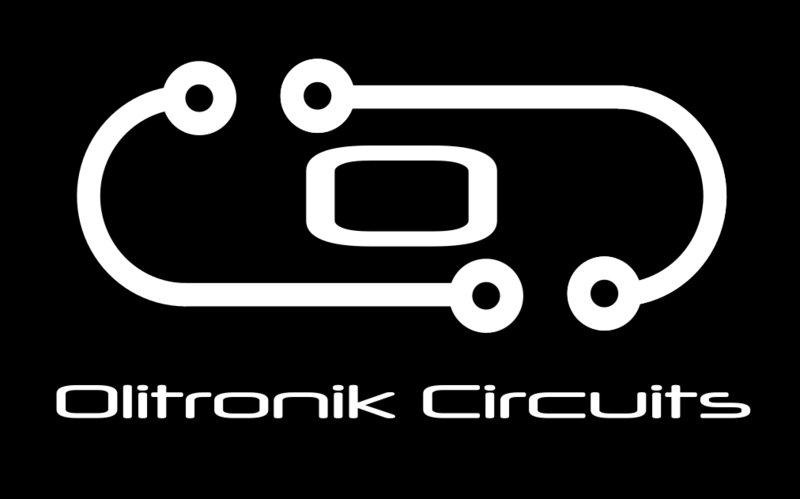 Olitronik Circuits is a brand of eurorack modules and other sound machines. Currently it collaborates with Befaco and develops its own modules. Patching Panda is a small team of creatives people passionate with sound design. Our main focus is the development and production of eurorack synth modules. We also offer full kits for the DIY community. Plankton Electronics was started by Alex Ballester and it is focused on the design of Eurorack and Standalone synthesisers. 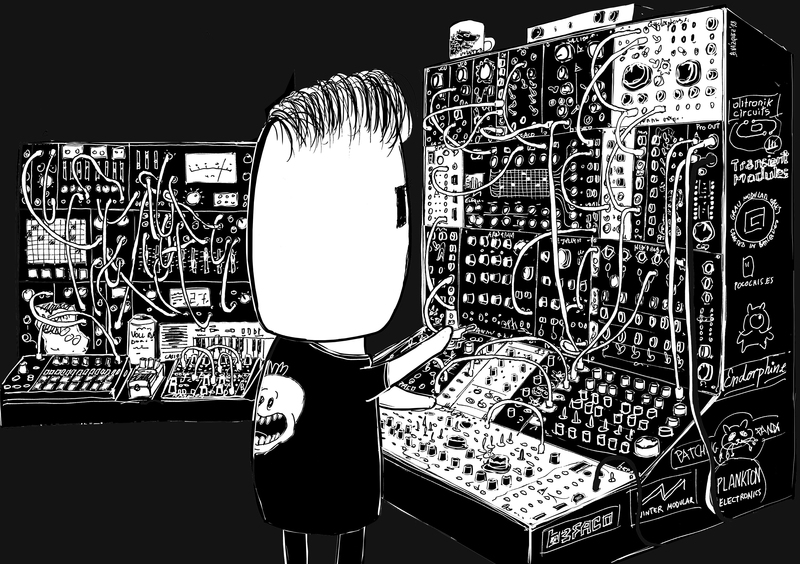 Plankton Electronics is focused on the design of Eurorack and modular standalone synthesisers and sound machines. ﻿Winter Modular started as a personal project to create a sequencer. That personal project grow and started to listen many friends suggestions that were implemented to create the Eloquencer, one of the most successful sequencers in the current Eurorack scene.